MACAU, May 10, 2017 - (ACN Newswire) - Gemalto (Euronext NL0000400653 GTO), the world leader in digital security, is partnering with Veridos, a German company specializing in Identity Solutions, to supply contactless electronic identity cards (eIDs) to the Macao Special Administrative Region Government (Macao SAR Government). 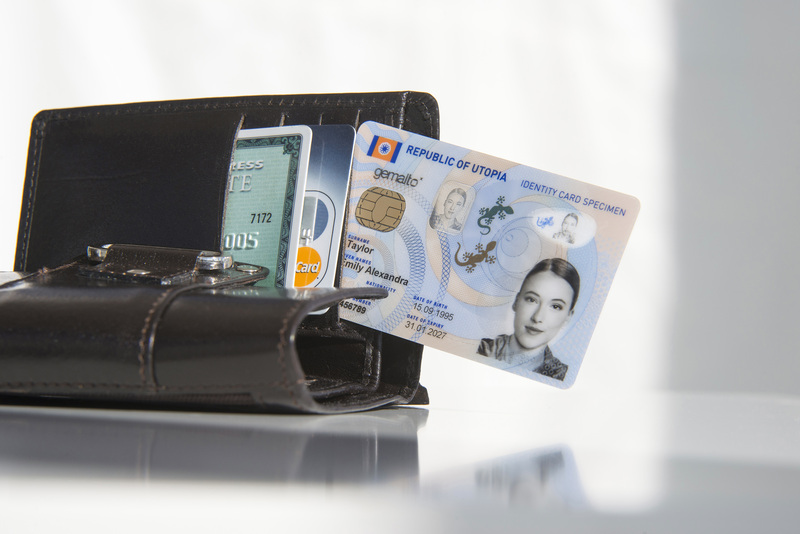 Under the collaboration, Gemalto is the subcontractor responsible for providing the physical cards, enhanced with security features and seamlessly incorporating Veridos' operating system software solution. The partnership will ensure a steady and consistent supply of smart eID cards to the government. The new Macao eID cards are effective at mitigating fraud and counterfeiting activities. They are made from tamper-proof polycarbonate material, and incorporate two innovative security ID features from Gemalto: Window Lock and True Vision. 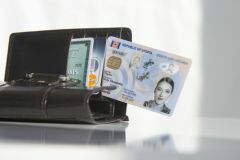 These allow the authorities to verify the cards' authenticity with the naked eye and under a UV light - significantly enhancing regional security for the Identification Services Bureau of the Macao SAR Government, while offering Macao citizens' unparalleled convenience when accessing e-government services. Macao is one of the world's top 20 tourist destinations. In addition to its own population of 600,000, Macao attracts an average of 2.5 million international visitors on a monthly basis. This places a greater emphasis on identity management and enforcement, which has become a major challenge for all governments. With the widespread proliferation of internet connectivity and mobile devices globally, identity fraud and theft have been on the rise and need addressing urgently. "We originally started a strong partnership with Veridos and Trub back in 2013. Since Gemalto incorporated Trub, this cooperation has been extended accordingly," said Elsie U Ao Ieong, Director of the Identification Services Bureau of the Macao SAR Government. "We are confident that our concerted expertise and efforts will give Macao the technological edge in identity card security." "Using the contactless eID cards, Macao citizens can now enjoy a secure and hassle-free 'tap and go' experience, thanks to the high security features, tamper-proof ID design, and contactless capability," said Fernando Dal Zotto, Senior Vice President of Government Programs at Gemalto.